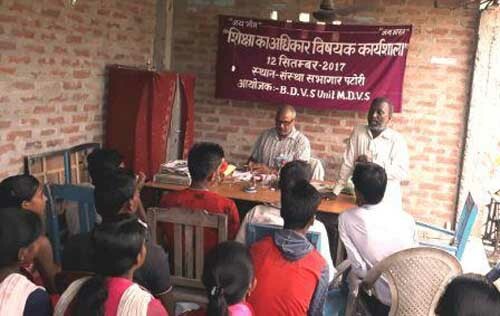 BDVS had organised a workshop for YRC members at all of its 5 units particularly on Right to Education Act. 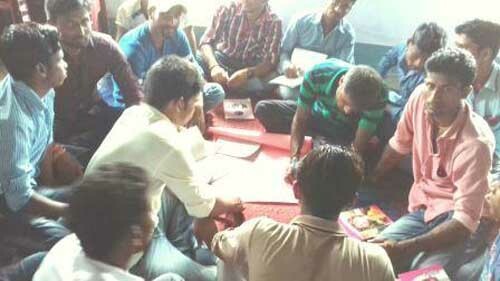 Youths were provided with the workshop module and material which helped them to participate actively in the workshop. Unit coordinators facilitated the workshop and helped the participants to know the Act. 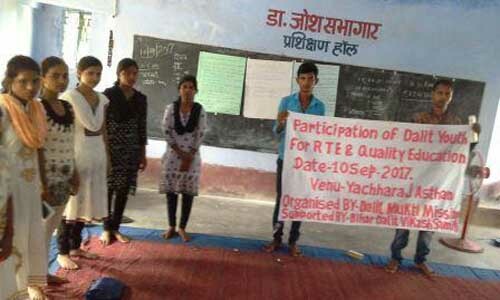 The participants were facilitated to analyse the situation of local schools, and given the tools to conduct a survey of the school on the basis of RTE parameters. 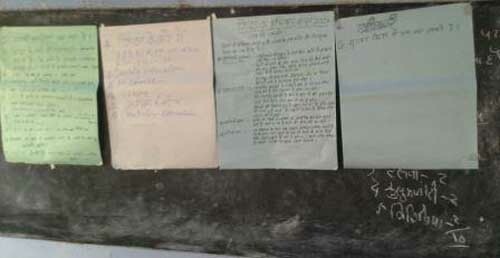 Youths identified local school issues on the basis of RTE parameters. They decided to get exact information regarding local government schools through conducting a Micro Survey. The youth would follow this up by raising the issues in the Gram Sabha or with concerned departments.